Our offices will be closing at 5pm on Monday the 24th of December 2018, we will re-open at 9am on Wednesday 2nd of January 2019. Limited support will be available on the 27th, 28th and 31st of December 2018. 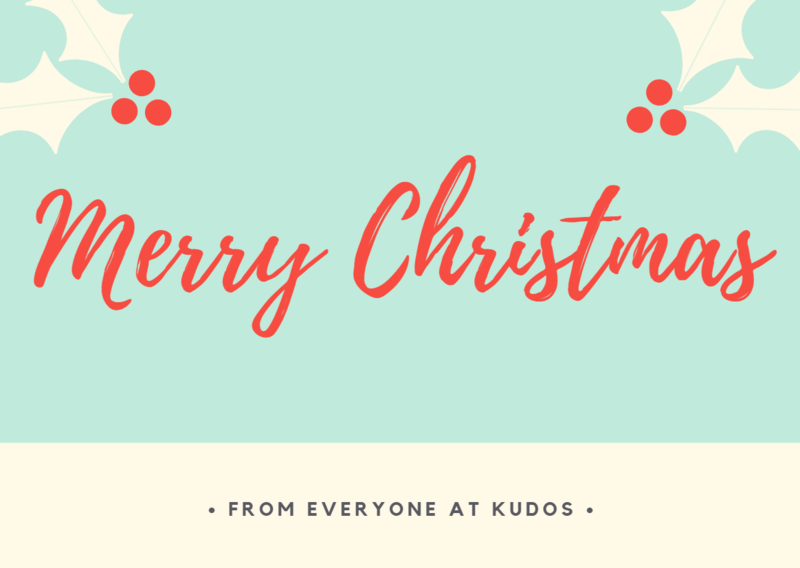 We wish all our customers a Merry Christmas and a fabulous New Year.